Buying a property is a significant moment in anyone’s life, but it is a decision that should not be made lightly and requires research and planning. Here at Lendi we recognise how difficult it can be to know what you need to keep in mind when approaching the property market and so we’ve created our top tips for you to think about before buying a house. The most important question to ask yourself before you even begin looking at different properties, is if you are actually ready to own a house. 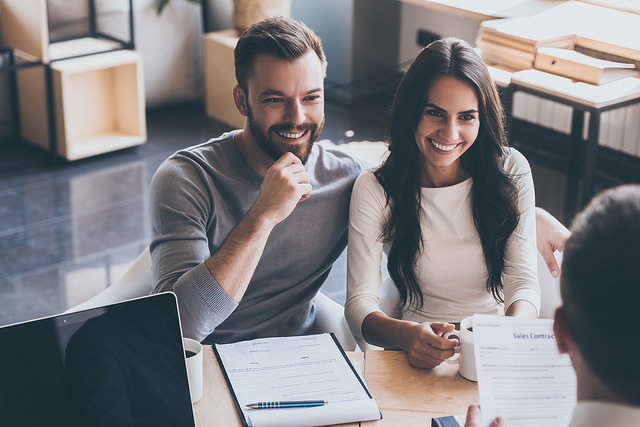 It may sound silly, but in reality many people do fall into the trap of buying a property because they feel it’s what they are meant to do, rather than buying a house because they are ready for the financial commitment. As much as you may want a waterfront mansion or that house with a grass tennis court, it’s important to keep in mind what type of property you can actually afford. Remember that beyond the house price itself and paying off your home loan, there are also upfront costs such as legal fees, stamp duty as well as moving and living expenses once you move in. Before signing any contracts and formally purchasing the property, take the time to calculate the estimated combined total of all the payments and then review your savings to make sure that you are financially able to cover the costs. 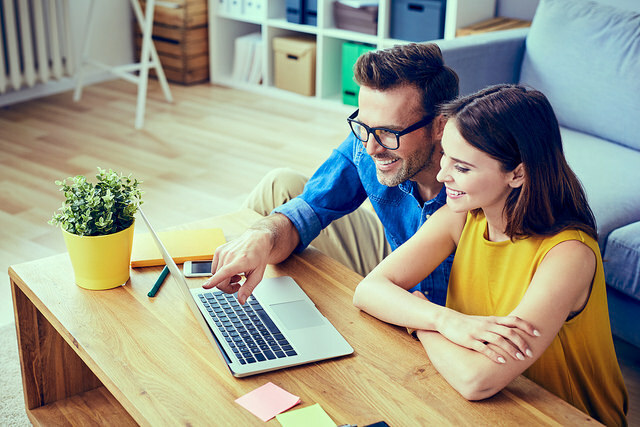 When buying a property, a deposit of 20% or more of the purchase price is needed, or you may have to pay for Lender’s Mortgage Insurance which allows you to make a deposit of as low as just 5% of the purchase price. While buying that house even though you cannot make a large deposit may seem like a good idea, it can result in you having to pay higher interest rates on your loan back to the lender which will cost you more in the long run. The key to buying property is aiming to put down the largest deposit that you possibly can, as this will lower your loan to value ratio (which is the amount of the loan divided by the property’s purchase value) and may help you get a better interest rate thus pay off your loan faster. Think about who you are as a person and who you live with or are planning to live with in the future. Do you see yourself married with children in the next few years? Do you just want the house for a year or two? Just as a 75% OFF SALE sign at your favourite shoe store can cause you to splurge on an unnecessary third pair of sneakers, low house prices and interest rates can be just as alluring for first time property buyers. 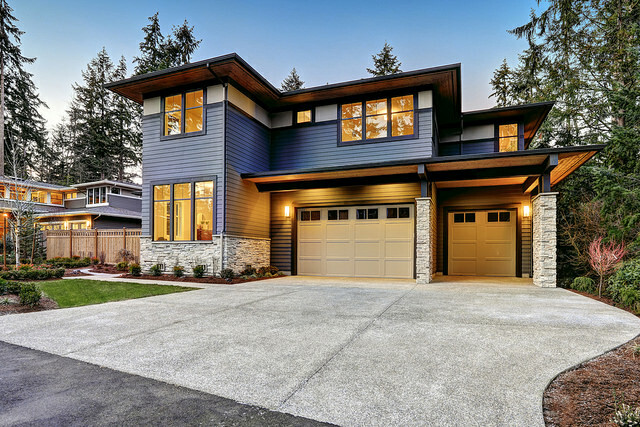 It’s important to stop before you purchase and think about whether you see yourself living in the property long-term and if you do, what type of space will accommodate your needs or the potential needs of your family. 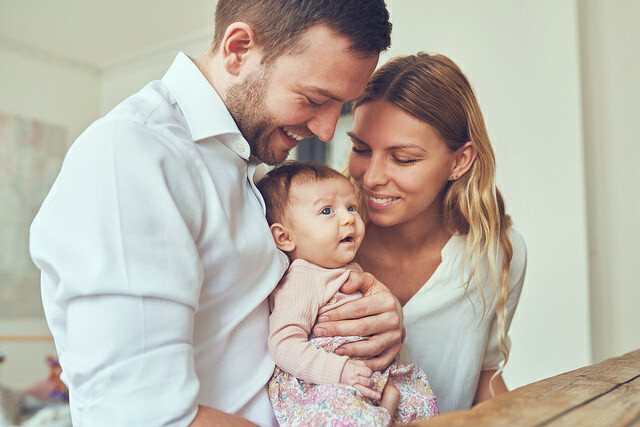 As excited as you may be at the prospect of buying, it may be worth your while to hold off purchasing that one bedroom apartment if you think that in the next two years your partner and yourself will be having children and so will be needing a 3 bedroom house. Where you live can be just as important as the property itself. As much as you may love a house, if it is far away from work, schools, friends, family and facilities you may find that your “dream” property turns into your worst nightmare. When looking for a house a great tip is to think about what suburbs have the facilities and infrastructure that suit your needs, or at least are within a small radius of such places. It’s also important to be mindful of a suburbs crime rates and noise levels, so carrying out research before purchasing is a must. Some simple ways to gather your own research and get a more accurate feel for the suburb are to spend time exploring and hanging out in the area (if you do not know it already) and to visit the property on different days, at different times and not only on inspection days. Looking for the safest suburbs near you? Here are the safest suburbs in Australia state by state. Even if you think that you’ve found the perfect property in a great area, before you put down a deposit it’s worth your while to get both a private building and pest inspector in to make sure that it is structurally sound and pest free. Buying a house without doing any inspections, puts you at risk of having to spend more money down the track to correct the damages that you were unaware of when you signed the contract. 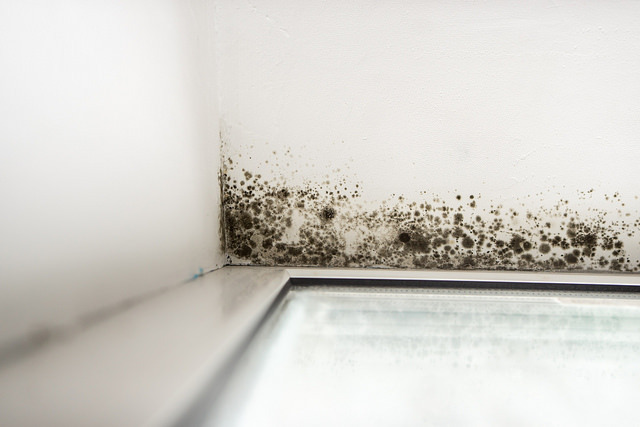 Remember to be mindful that people selling the property have most likely done it up for the open house, so checking that taps work and looking for signs of mould or cracking before buying is essential. At the end of the day, buying a house or apartment is a big decision to make and so it is important that you do your own research and take the time to consider whether the property is right for you.